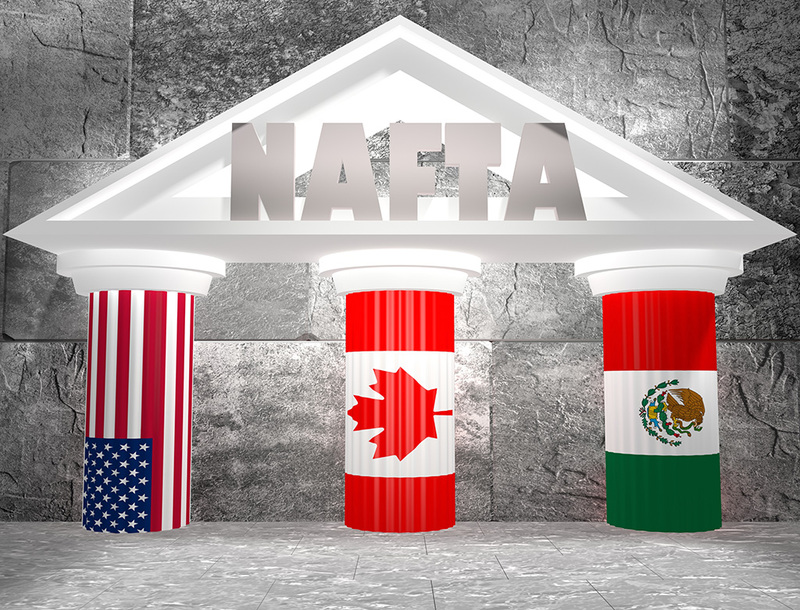 Since 1994, the North American Free Trade Agreement (NAFTA) has been designed to eliminate the barriers to trade and to ease the flow of goods between Canada, Mexico and the U.S. This is a market of over 430 million people with a combined GDP of $14 trillion. This course will provide students with detailed information on NAFTA regulations and documentation, rules of origin and U.S. Customs documentation. Topics to be covered include merchandise classification, rules of origin, regional value content and rules, documentation, duty deferral, warehouse entry summaries, Foreign Trade Zones, temporary importation under bond, customs enforcement penalties, customs audit guidelines and documentation problem-solving.